There I was at 8:30 this morning examining the inside of my eyelids waiting for my tea and digestive biscuit…. waiting…..waiting…..waiting…… still waiting! Meanwhile Jan prepared to catch the bus to Calcot and shop for the fresh fruit and veg. Whilst Jan was away I boiled water… not because a baby was due…. because I anticipated the water tap would be frozen. I was wrong erred in my judgement as the water was flowing. The tank was half empty because; being moored beside the tap; we haven’t been very frugal with our water usage. The tap is a slow filler which gave plenty of time to render last night’s TV recording. Whilst Jan was away two parcels were delivered for her. The first was the new kettle. It is a perfect fit on the Refleks stove. She purchased it online as it was just over half the price of the best price we could find in any high street shop. The triangular shape should make it more stable. 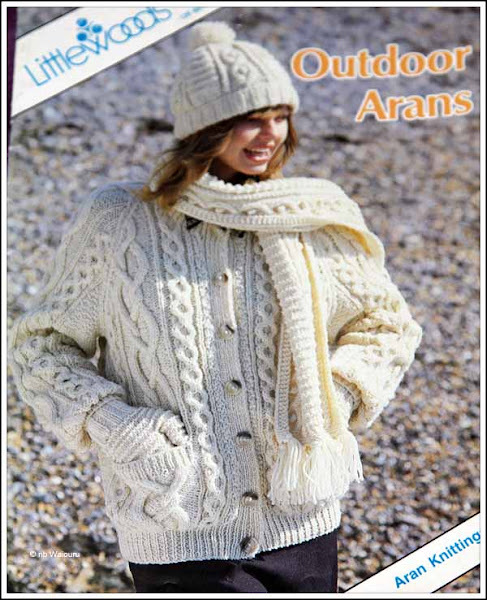 Jan has also been thinking of knitting herself a warm cardigan. 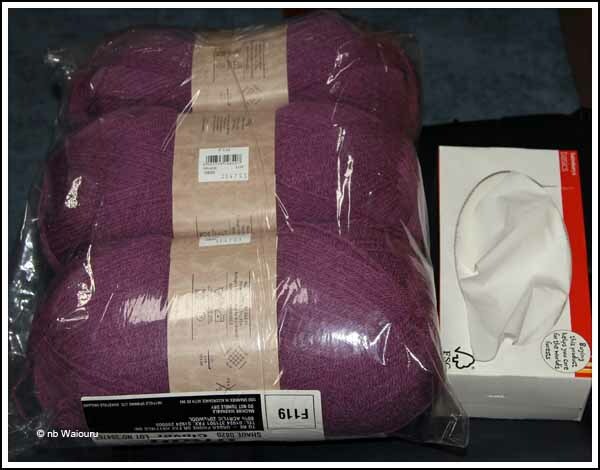 She has found a pattern she likes and also purchased the wool which was in the second parcel. White probably isn’t the best colour to wear on a narrowboat so she has chosen lavender. The skeins of wool are HUGE. The tissue box is in the photo to give some idea of size. Apparently it was cheaper to purchase the wool this way. Great pattern Jan. Will look forward to seeing pics of the finished article. I knitted an Aaron cardi many years ago. I call it my Severn Valley jumper because I sat on the grass and knitted while Mike and the boys rode up and down and up and down on the steam train. I waved as they went past so everyone was happy. I still have it but it's changed shape a lot over the years. It now resembles a onesy!! Just seen it.....Ginger MUTS ?? !!! Can you tell us where you found the kettle please. Not too many around, and the last one we found is not going to last long. Hello Jan you might like to look at the knitting patterns on this site, there are lots and they are free! I've knitted quite a lot, most are easy to follow, www.garnstudio.com/ regards Caroline. Jan found it online at e-cookshop.co.uk link here. The purchase and delivery emails came from DAWSONS DEPARTMENT STORE. 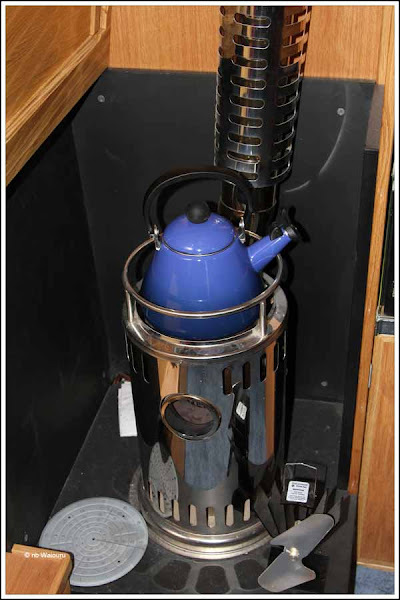 The kettle cost £35.95 but if you purchase now there is a further 10% discount (promotion code JN10). I showed Jan the website you sent and she told me it looks interesting. A snow story…….. for Bill! The laptop wants to retire!